IRM utilizes the ArcGIS 10.1 geographic information system combined with image processing programs such as ERDAS and OrthoGIS to make sense of large multifaceted and complex land management issues. 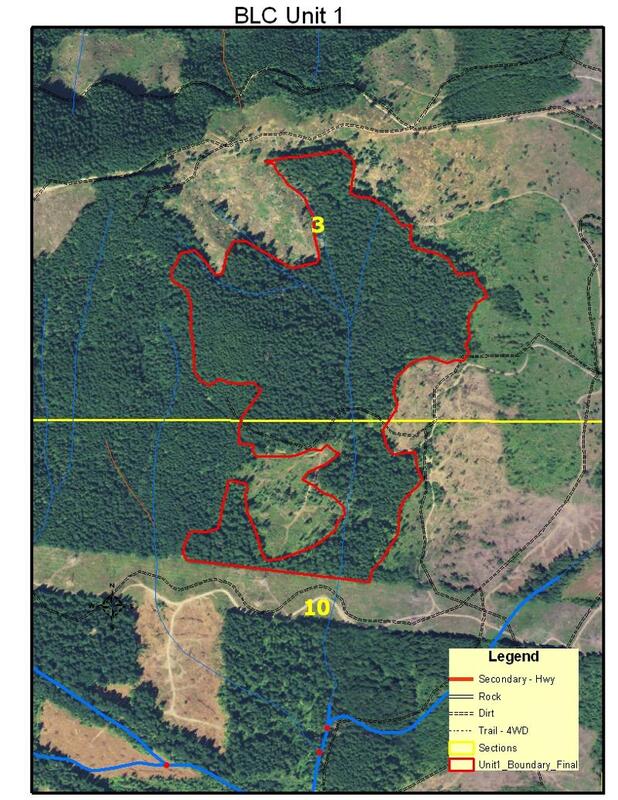 IRM has the capability to efficiently and accurately map forested landscapes and create high quality maps which provide answers to our clients’ spatial questions. 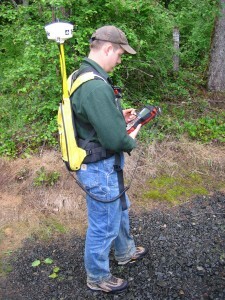 IRM also uses GIS and GPS to increase the effectiveness of its crew in the field. 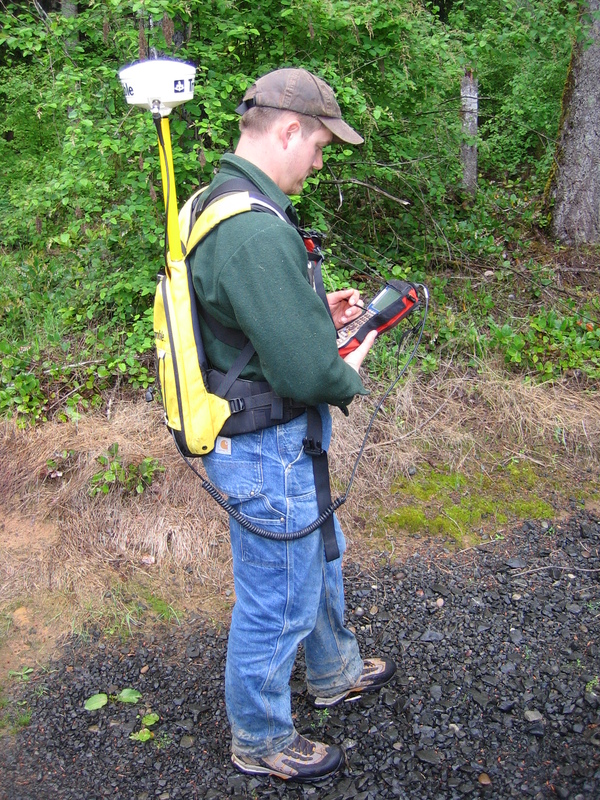 Accurate mapping allows our field foresters and biologists to more effectively conduct their field studies. All of our field staff are trained in the use of ArcPad 10 which they use on every project to both navigate and map resources. IRM utilizes the Trimble GEO 6000 with Floodlight technology to accurately map and collect attribute information in the field. The Trimble GEO 6000 system is capable of sub-meter accuracy and is highly accurate due to its capability to utilize both the GPS and GNSS satellite constellation. IRM uses the Trimble GPS Analysts extention for ArcMap 10 to differentially correct GPS data and to ensure accurate mapping. 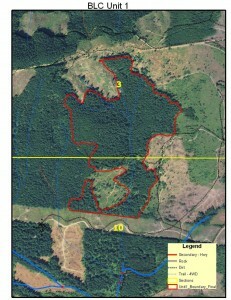 Please visit our Projects: GIS & GPS Mapping page for examples of related projects completed by IRM.